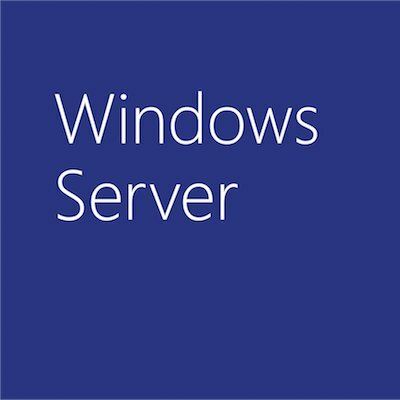 Update: The Windows Server, version 1709 image is now available in Azure. What a great day! Back in June, we announced Windows Server was joining the Semi-Annual Channel release cadence to deliver innovation at a faster pace. Two weeks ago at Ignite, we announced Windows Server, version 1709, the first release in this new model, and today you can start using it! Software Assurance customers can download Windows Server, version 1709 from the Volume Licensing Service Center (VLSC) portal. The images are listed as Windows Server Standard and Windows Server Datacenter. This will allow us to list other Semi-Annual Channel releases in the future. Azure customers can also deploy Windows Server, version 1709 based on the image in the Azure Marketplace. If you run virtual machines in a hosted environment, you can also check the images that your service provider made available. To stay up-to-date with all the news around Windows Server, follow our Twitter and Facebook accounts!